A beautiful wood floor will transform the look and feel of any room, but a second best solution won't deliver anything like the same result, and a wood floor is a long term investment, so how do you make the right choice and ensure that your floor makes the grade? 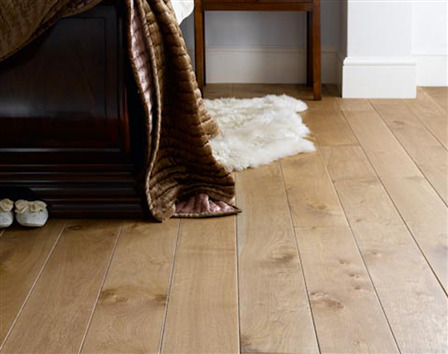 Do I need engineered wood flooring ? For most of our clients this is one of the first questions that they ask. Some they have been told they need an engineered floor but don't know why. 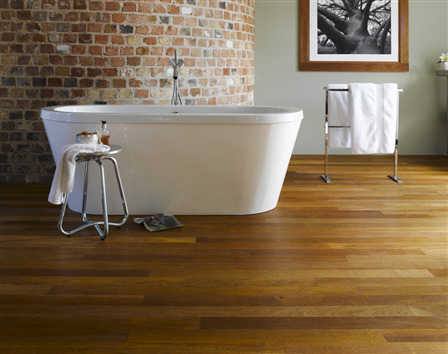 Others are unclear about the difference between solid and engineered wood floors. Most have been left confused by conflicting information from different sources. So, what is the answer ? 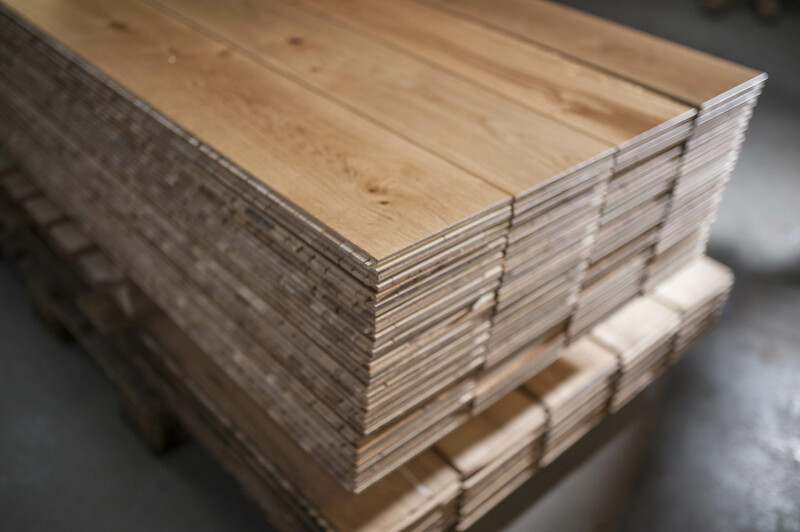 What are wood flooring grades ?